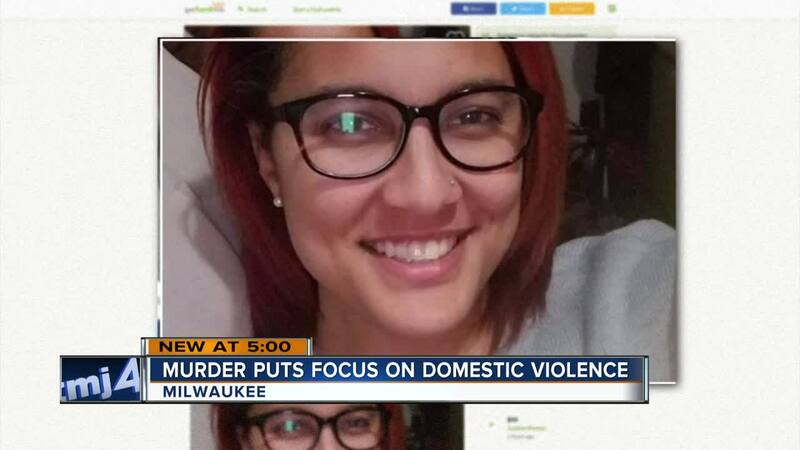 MILWAUKEE — A Milwaukee teacher was killed days after she told police the man she was dating was abusing her. 27-year-old Neyaka Oliver was known for her smile, positive energy, and love for her students. Court records showed Oliver went to Milwaukee Police on March 13 and told them Cas Martin was physically hurting her and threatening her. The two had been dating. An arrest warrant was issued for Martin on Saturday, but by Monday police said Martin killed Oliver then himself. Advocates said they hope this case does not deter other victims from seeking help. "It’s important to do it because your life depends on it. You matter. so please do what is necessary because it has worked," said Dana World-Patterson, founder of Foundations for Freedom and one of the commission leaders. The tragedy has been on the minds of members with the Milwaukee Commission on Domestic Violence and Sexual Assault. "It’s heartbreaking to have seen that again," said World-Patterson. They know there is concern over how a woman who seemed to take the right steps lost her life. "I don’t necessarily think that we can place blame on the legal system or law-enforcement and this situation but I do think that the process can be made more efficient," said Tia Love with The ASHA Project. Advocates also said there are ongoing talks about possible improvements to communication and coordination between systems. They are also talking about prevention and teaching young people what a healthy relationship looks like.